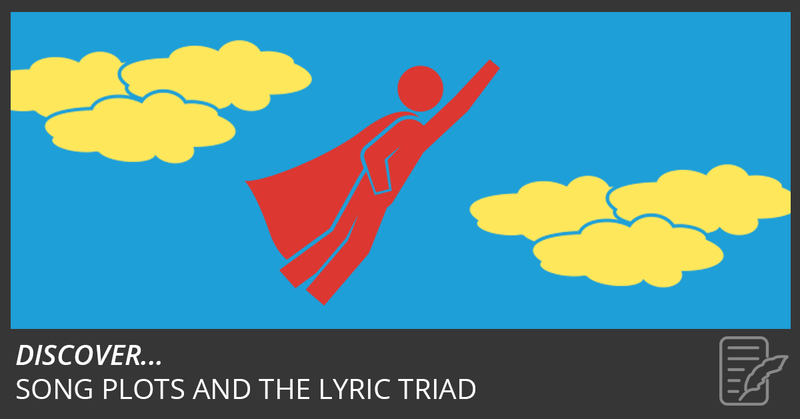 Loads of questions have been coming in about the Lyric Triad and Song Plots. Today, I decided to take some time out to answer a couple of them. 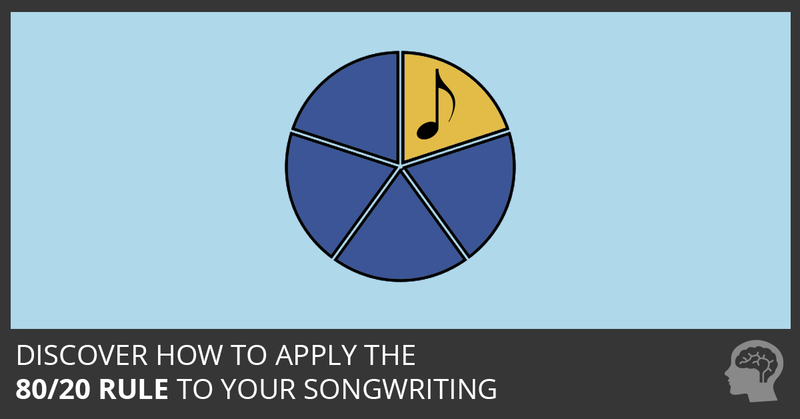 If you don’t write songs regularly, then it’s safe to say that you don’t yet have a songwriting habit. 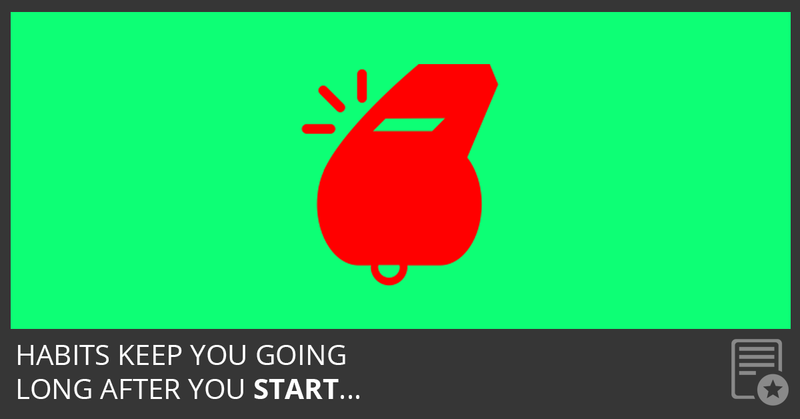 Here’s 5 sure fire ways to kick-start the habit. 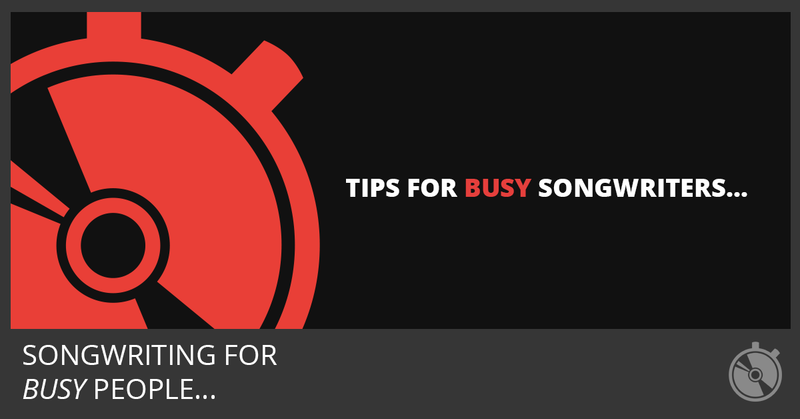 Here are a few tips for busy songwriters that have trouble finding the time to write songs and for songwriters who have too many ideas to finish. If you hear a song and don’t like it, it doesn’t mean that it’s bad. 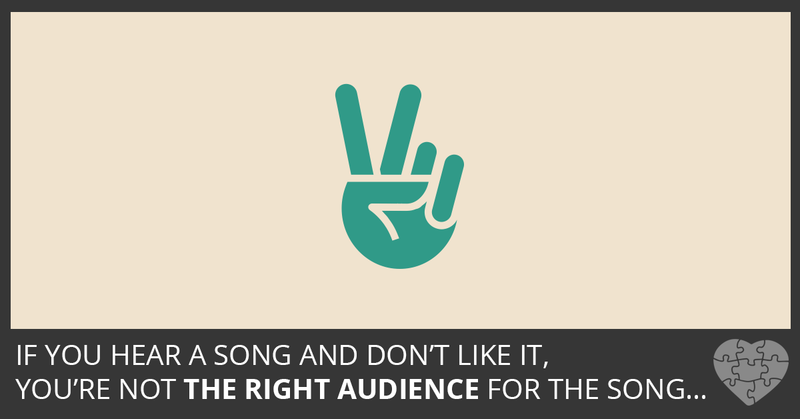 It means you’re not the right audience for the song. 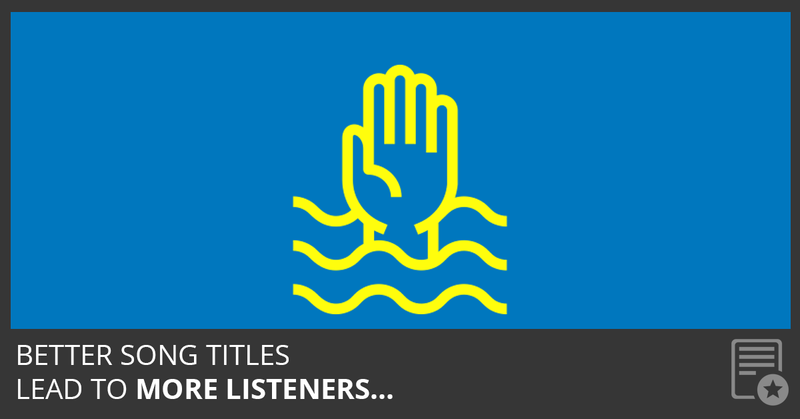 Better song titles leads to more listeners. 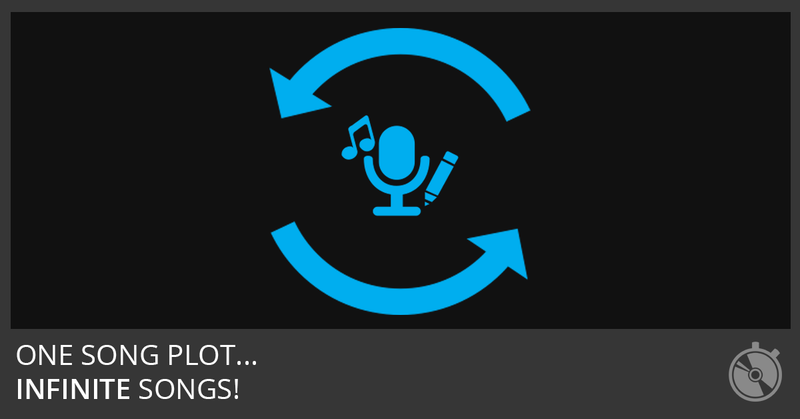 Use these five rock solid songwriting techniques to make your next song title more memorable. 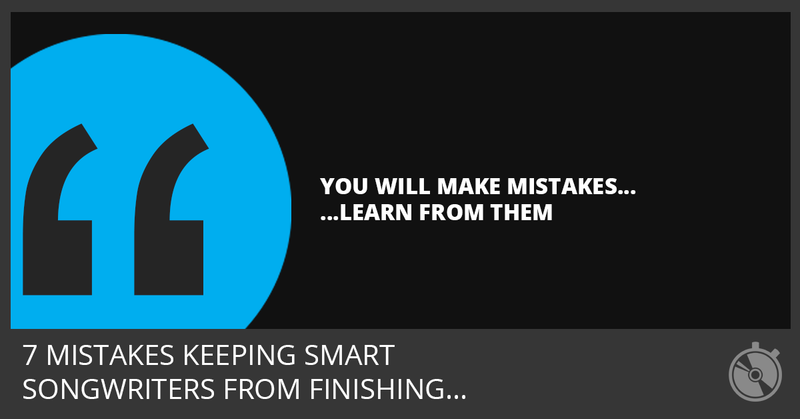 Do you make these songwriting mistakes? 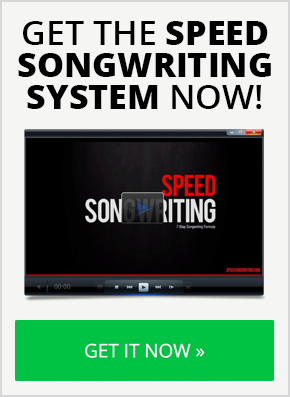 They could be holding you back from finishing songs. Song Plots end writer’s block. 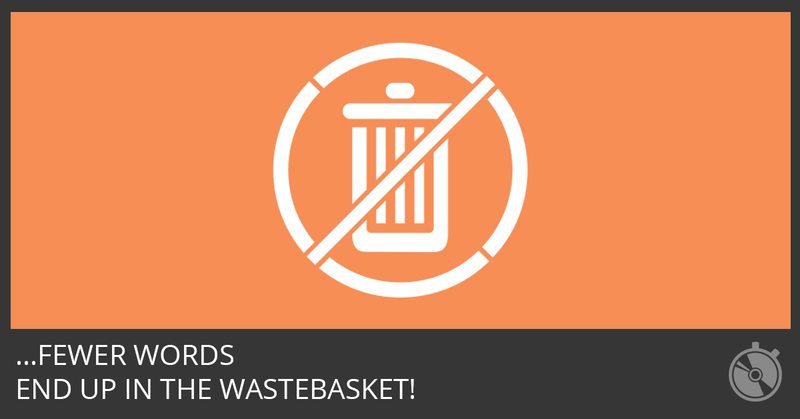 If you have a general idea of what you want to say, it’s much easier to piece together 4 rhyming lines and complete a verse. 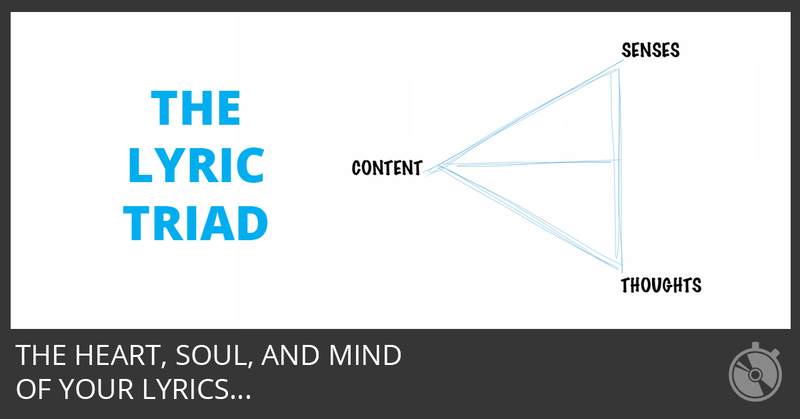 The Lyric Triad is the heart, soul, and mind of your lyrics. 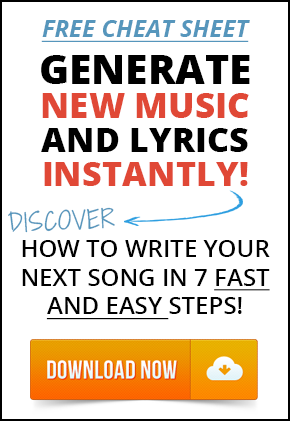 With only three things to remember, your next lyrics will practically write themselves.